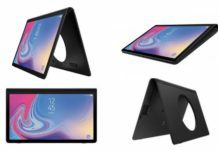 Many customers in the UK were excited to order their new Samsung Galaxy Watch, especially as Samsung and Carphone Warehouse were bundling in a brand new Wireless Duo Charger, worth £89.99 – that is nothing to be sniffed at. 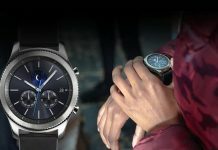 The first orders were slotted in with a delivery date of 7th September and many received the item, the smartwatch, but there has been a problem. 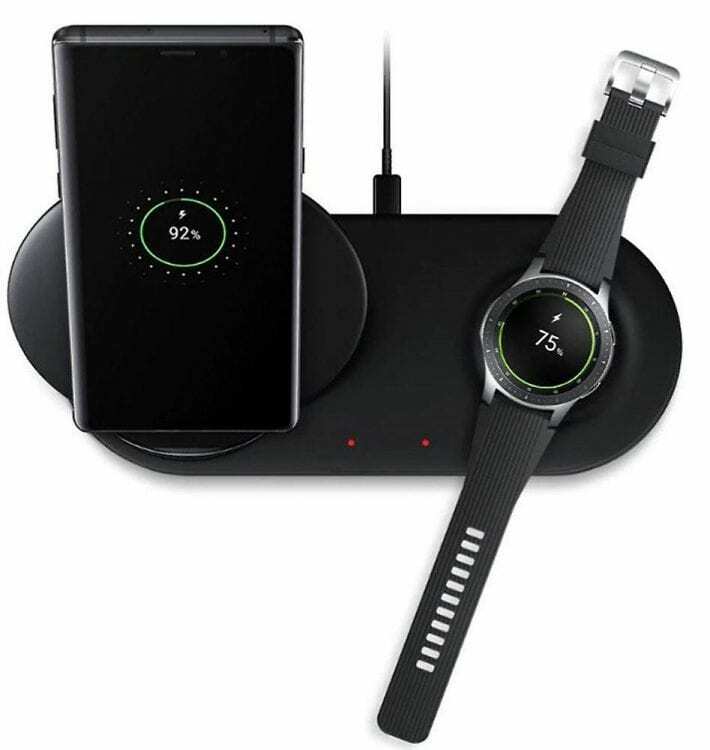 We have heard off quite a few annoyed customers that they have not received their bundled gift, the Galaxy Note 9 Wireless Charger Duo. 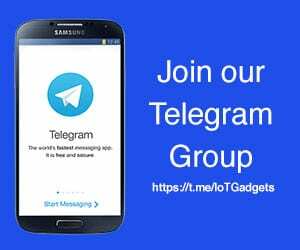 According to Samsung, stock levels fell short and they could not fulfil orders. 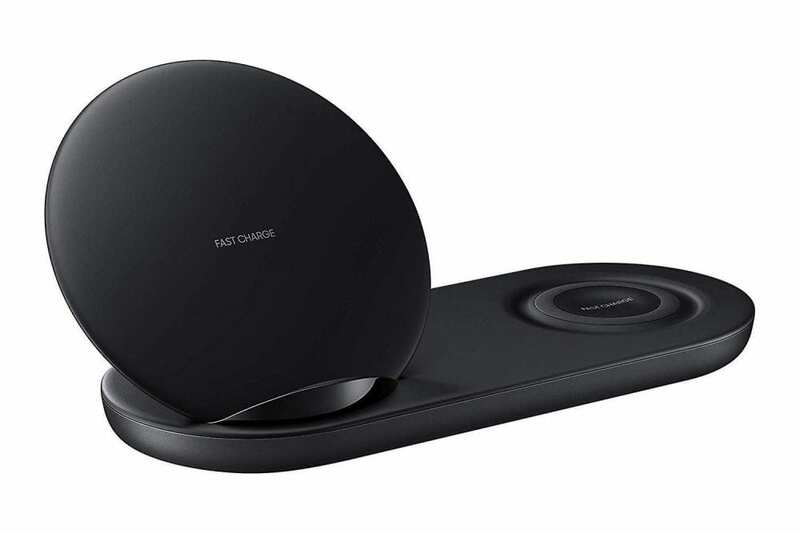 Now, many customers have been given a vague delivery date of “before 30th September” for the Wireless Charger. That is the earliest they can do it. 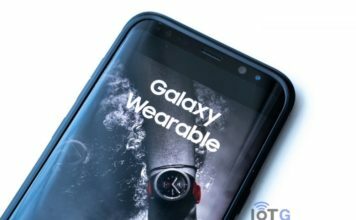 The Galaxy Watch is Samsung’s latest smartwatch and it is offered in two sizes – 42mm and 46mm. Obviously bundling in the charger was in order to make it a sweeter deal and persuade potential customers away from Google’s Wear OS based devices or Apples Watch OS based “stuff”. We will keep you updated if we hear any other news on this story. Let us know in the comments of your ordering experiences for the Wireless Charger Duo.